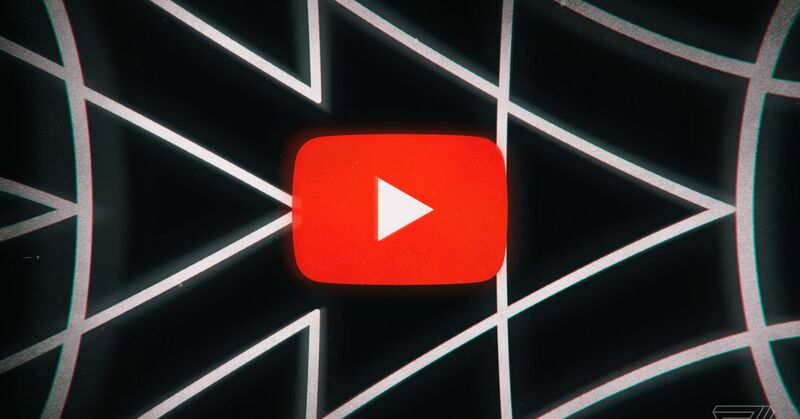 YouTube is adding “authoritative” context to search results about conspiracy-prone topics like the Moon landing and the Oklahoma City Bombing, as well as putting $25 million toward news outlets producing videos. Today, the company announced a new step in its Google News Initiative, a program it launched in March. The update is focused on reducing misinformation on YouTube, including the conspiracy theories that have flourished after events like the Parkland shooting. This update includes new features for breaking news updates and long-standing conspiracy theories. YouTube is implementing a change it announced in March, annotating conspiracy-related pages with text from “trusted sources like Wikipedia and Encyclopedia Britannica.” And in the hours after a major news event, YouTube will supplement search results with links to news articles, reasoning that rigorous outlets often publish text before producing video. “It’s very easy to quickly produce and upload low-quality videos spreading misinformation around a developing news event,” said YouTube chief product officer Neal Mohan, but harder to make an authoritative video about a developing story.